HOW OFTEN DO YOU HAVE TO PLUNGE YOUR TOILET? I bet you hate when your toilet backs up. I bet you hate getting out the plunger and having to face the dirty job of finishing what your toilet couldn’t. How often do you have to get out the plunger and clear your toilet? 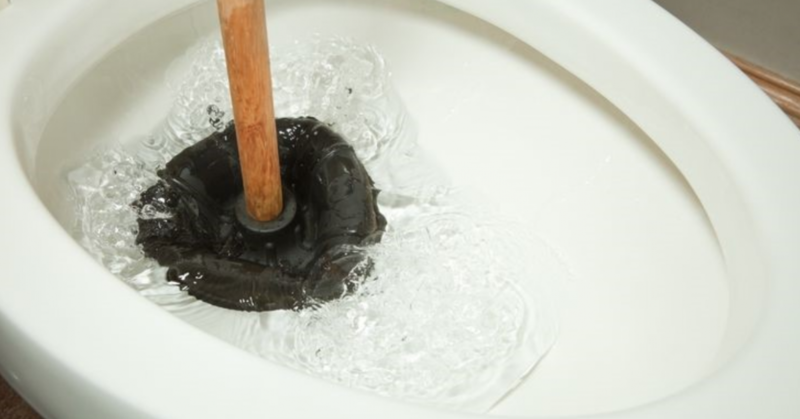 Plunging your toilet is a nasty job and no one wants to do it – so why are you? Plunging your toilet does not have to be a part of your life – I don’t even own a plunger. 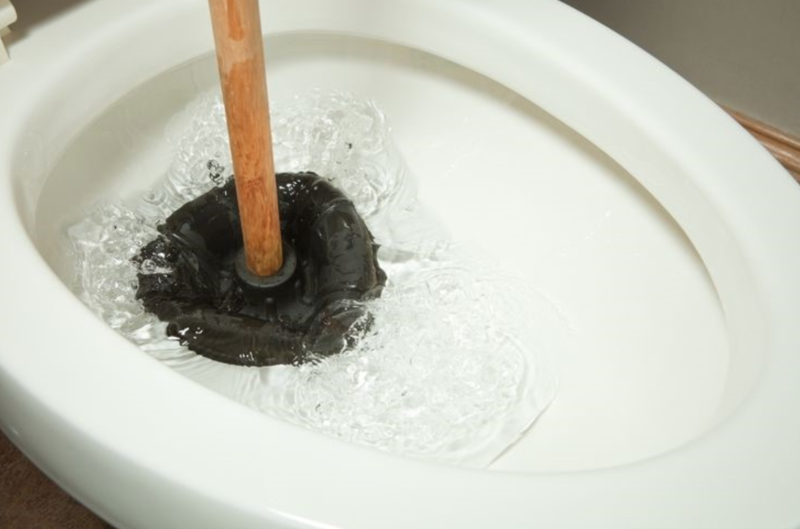 Plungers became more of a household item when toilets were required to drop from 3 gallons per flush to 1.6 gallons and manufacturers struggled to get a great flush with half of the water. Flushing the same amount of waste with 1.6 gallons of water or less proved to be a challenge for water closet manufacturers and their engineers. What does that mean for you? The power of toilets today versus five-plus years ago is incredible and so worth the investment to upgrade. Engineers have mastered the p-trap on water closets as well as the mechanisms inside the tank creating an amazing flush with a fraction of the water. Imagine…..no more plunging! We have many options when it comes to choosing a new toilet for your home, ensuring the porcelain throne you choose will have you sending your plunger out to a hidden corner in the garage instead of next to your toilet bowl.